Most people would be forgiven for thinking the words “Volvo” and “Performance” are mutually exclusive terms, but they couldn’t be more wrong. 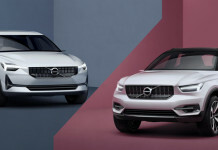 In 2015 Volvo purchased Polestar Performance, known worldwide for 20 years of tuning factory Volvos for more power, and since then Volvo hasn’t wasted time bumping the performance on their factory Polestar models and putting them out to the public. 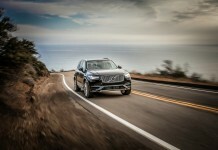 Witness their latest creation, the Polestar Performance Optimized XC90 T8 Twin Engine. 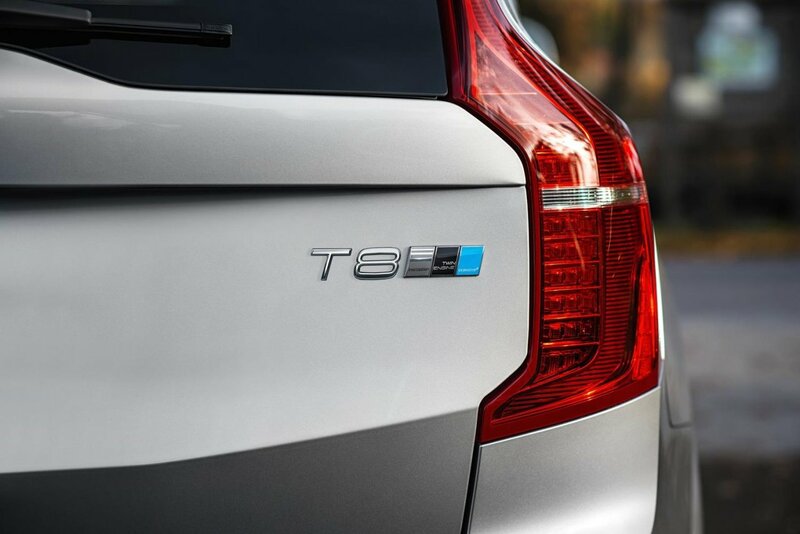 Not happy with just getting good gas mileage with the current hybrid engine, Polestar managed to squeeze 21 more horses and 30 more pound-feet of twist out of the gas portion of the power plant, all while not affecting the mpg and electric range in the slightest. That’s a win no matter how you look at it. The slight gains in power aren’t the most important thing, though. 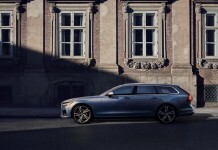 Volvo worked with Scandinavian Touring Car Championship champion Thed Björk to increase the performance of the entire drivetrain. Shifts are quicker, which is almost always a good thing, and when the car is in a curve, pulling relatively high g-forces, the transmission will hold its current gear to keep from upsetting the chassis halfway through the turn. Throttle response, both on and off, is also much more predictable. It all adds up to a fun family truckster. 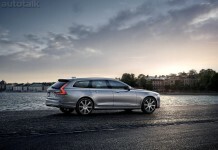 Expect to see some European reviews soon, given that Volvo opened orders to Euro customers on the 14th of June. 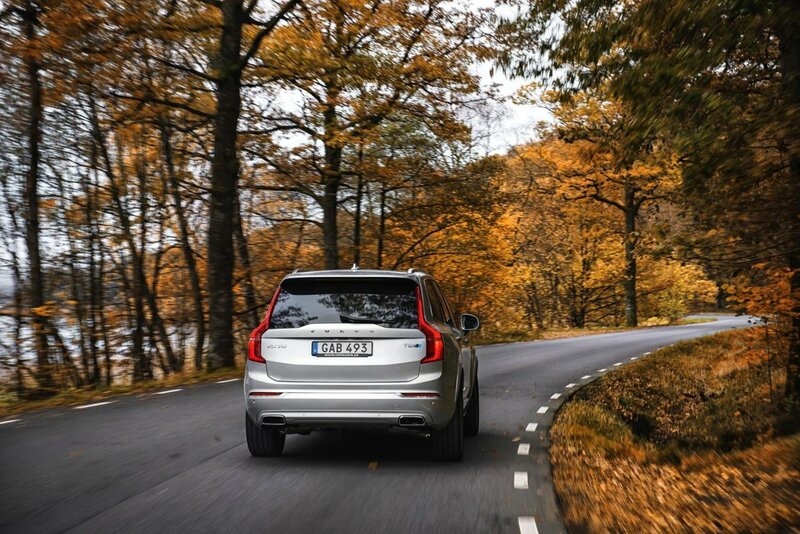 Americans won’t see the optimized XC90 until October, just in time for hustling the entire gang through the hills on an epic leaf peeping adventure.